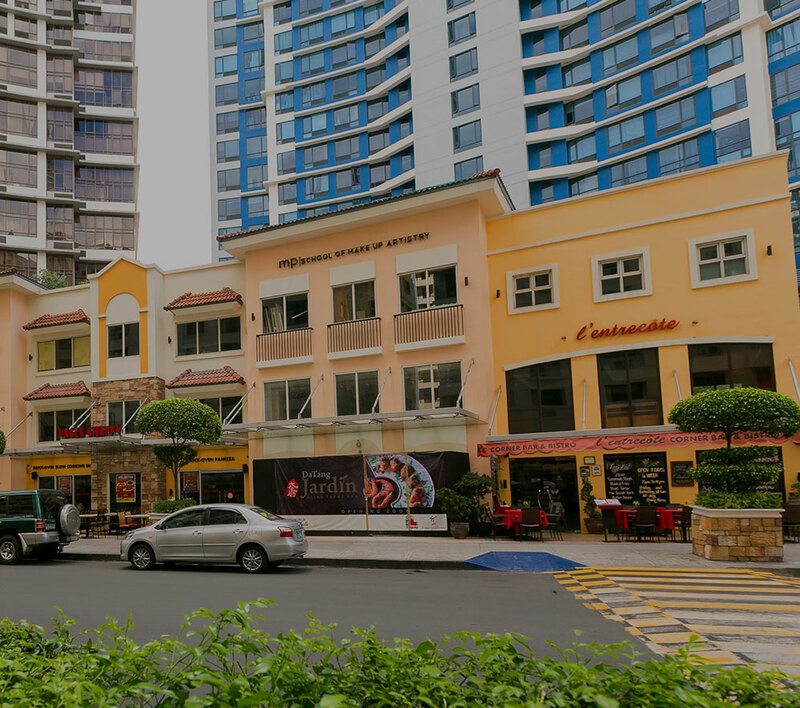 Property giant Megaworld has sold around 70 percent of its Shophouse District in its Capital Town development in the City of San Fernando, Pampanga. Current prices of lots in Capital Town’s Shophouse District range from P12-million to P32-million. The townships’s site was formerly the Pampanga Sugar Development Company (PASUDECO), which played a significant part of history of Pampanga’s capital.